Emergency drain cleaning plumbers Calgary are available around the clock in case of an emergency. A leaking water pipe or a pipe that has burst is examples of plumbing emergencies. Plumbers, who offer after hour service, will deliver service any time of the day or night, in a reasonable response time. No more waiting over night with a serious plumbing problem and hope you are the first one on the list. Emergency draing cleaning plumber Calgary is skilled and efficient and committed to providing reliable and fast service. Emergency plumbers will repair blocked drains, pipes that burst, water leaks, roof leaks, toilet and tap drips, and installation of water filtration systems. Plumbers also install and repair gas fittings and hot water systems and install money saving plumbing fixtures such as dual flush toilet cisterns. When choosing a plumber, especially when considering emergency repairs, check out their prices including upfront and fixed pricing, written quotes and their validity. Check out their emergency rates and if they are dependent on the time of the night the emergency call is placed. Emergency plumbers are convenient if your time to be available for plumbing work is at night. Not all trades are available for work except during regular business hours, or are willing to work off hours to accommodate someone else’s schedule. Emergency service also includes weekends and holidays, as well as off business hours during the week. Plumbers service residential, as well as industrial and commercial properties. Emergency plumbers will use the latest and greatest plumbing methods and equipment to repair your plumbing in a reasonable time frame. The plumbers will also offer a guarantee on their work and materials they used. The will not only repair plumbing but if a new installation is required they will do that as well, no matter the time of day or night. 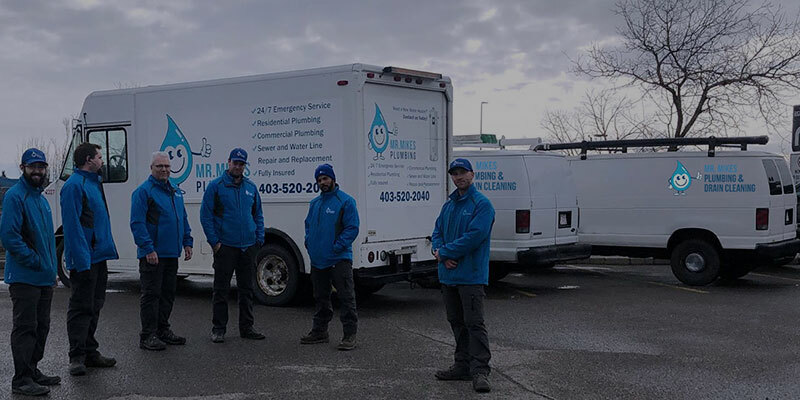 Emergency plumbers in Calgary can be a life saver when something happens in the middle of the night and it can’t wait until morning for repair. Your mind will be at ease knowing your water will not be running all night long or their will be no gas heat on a cold night.